This ultra-thin tempered glass screen protector for the iPhone 8 Plus / 7 Plus from Olixar offers toughness, high visibility and sensitivity all in one package with with added bonus of limiting potentially harmful blue light rays! Well let's start by saying yet another satisfied customer as this is not my first purchase from mobile fun. 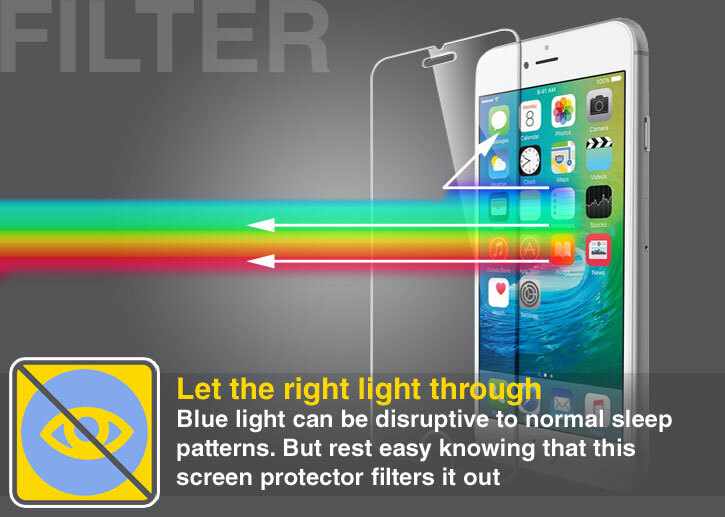 The protector is extremely well packaged and comes with everything needed to clean and fit. 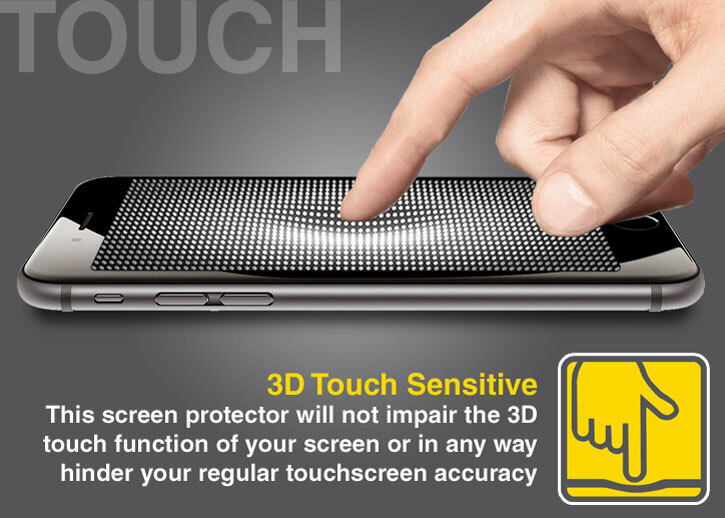 It's well designed and goes on really easy (no air bubbles at all) also my device has a UAG case (also from MF) and it fits inside this perfectly. All in a great product and a great service from a recommended retailer. 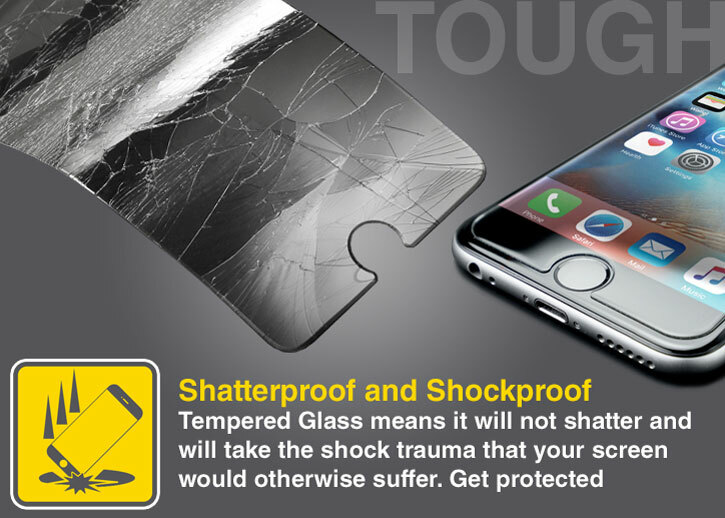 Was looking for good quality tempered glass screen protector. 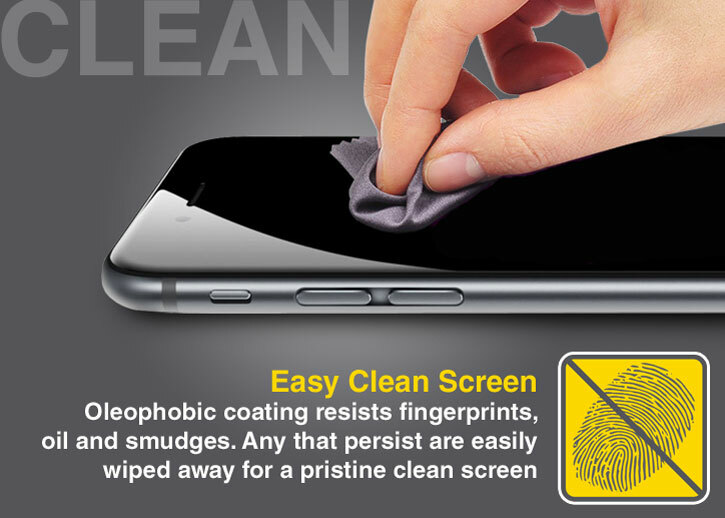 This does the job and the screen keeps clean as stated. Easy to apply. Would recommend. 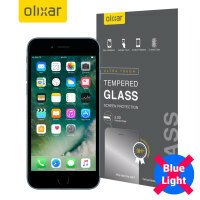 Designed specifically for the iPhone 8 Plus / 7 Plus, the Olixar Anti-Blue Light Tempered Glass Screen Protector offers a protective fit for your device.